CTI is an independent accredited test laboratory for low-voltage equipment and installation material, electrical insulation materials and electrical installations. 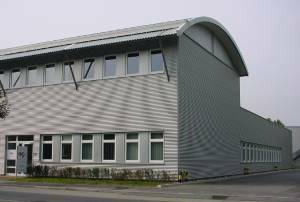 To provide our services more than 1.100 m² of modern equipped and well arranged office and laboratory area are at CTI-team’s command. We see ourselves as providers of technical test and consultancy services and we are pleased to accompany you and consult with you – starting from your product idea up to the intended or required final approval or certification. Through our active participation in national and international standardisation we ensure actual and up-to-date information and services. 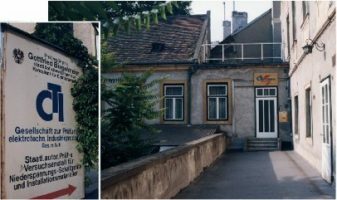 1983 CTI-Vienna or Cooperative-Testing-Institute-Vienna was founded by Prof. Dr. Gottfried Biegelmeier † as a bureau of consulting engineers. 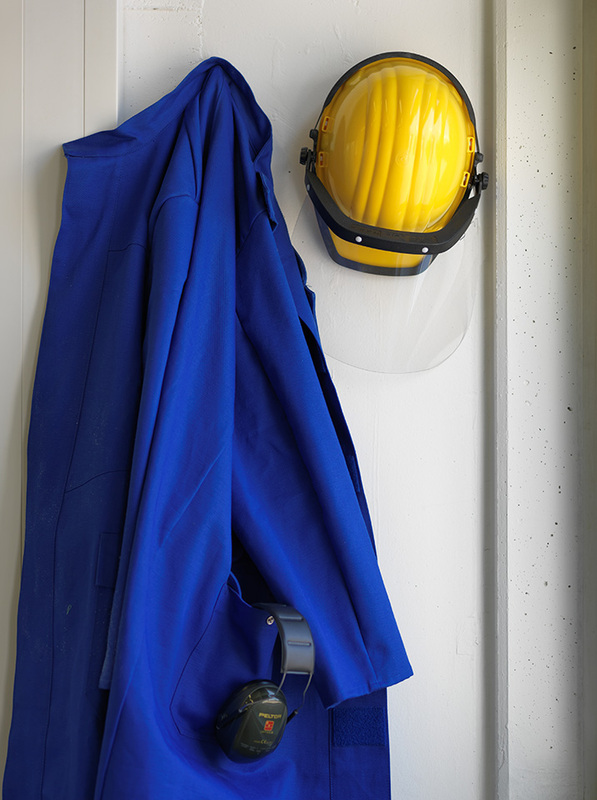 The main tasks were research in the fields of electropathology and electrical safety, active participation in relevant national and international standardisation as well as contract based development for partners in the protective switchgear industry. Prof Biegelmeier, at this time close to his 60th birthday, was already well known for his pioneering contributions and research work, his self experiments and his vast knowledge and interest in electro-pathology, in protective switchgear, especially residual current protective devices, and all related matters. 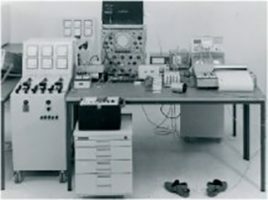 1985 the development activities for the protective switchgear industry stopped and the institute obtained the national authorization as testing station by the Austrian Ministry of Buildings and Techniques. 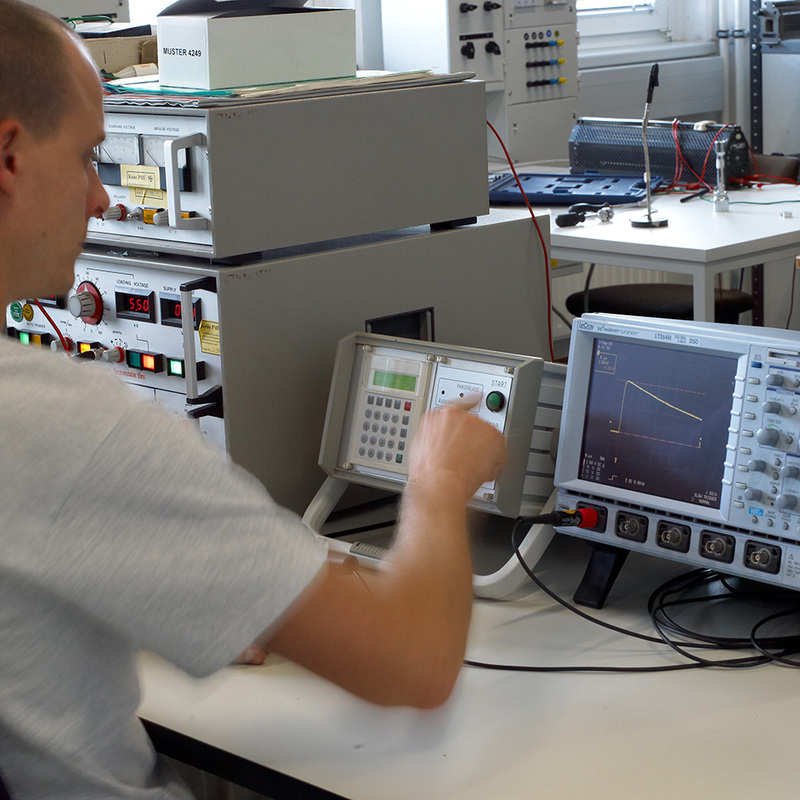 From that point the cooperation with OVE, the Austrian Electrotechnical Association, as certification body and as national representative in IEC and CENELEC got closer and the testing services provided increased significantly. In 1991 CTI was assessed by an international team of auditors and was recognised as a test laboratory for the CENELEC Certification Agreement (CCA) and for the worldwide CB-Scheme, which is based on IEC-Standards. CTI-Vienna is an accredited testing station since July 1994 (Identification No. P5) and since 1995 the institute is notified according to the Low-Voltage-Directive. Since May 1998 CTI has become a Recognised Certification Body (ref.No. ARCB0041) by the Electrical & Mechanical Services Department of Hong Kong, and in August 1998 was appointed as a SASO-Approved Laboratory. In 1994 Prof. Biegelmeier handed over the management to Ing. Hubert Bachl, who has being actively involved with the institute since 1985. Four years later also the Technical Management according to accreditation law was also taken over by Hubert Bachl. 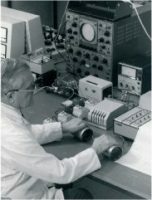 Prof. Biegelmeier then stepped back from the institute, but remained active in his Electrical Safety Foundation. During the nineties the institute had grown up to seven employees and the facilities located in the 19th district of Vienna had become too small and as such too problematic for further development. In the beginning of 1999 the institute was relocated to today’s current venue in the 21st district of Vienna. This was the starting of a new age, in a new building with more than double the area than before and all its laboratory space on one level, enabling further development and growth. Today CTI has a staff of 12 employees and serves customers from North Amerika to Japan. Ongoing active participation in National and International standardisation as well as in the European – CCA and ENEC – and worldwide – IECEE – certification Schemes ensure up-to-date services.